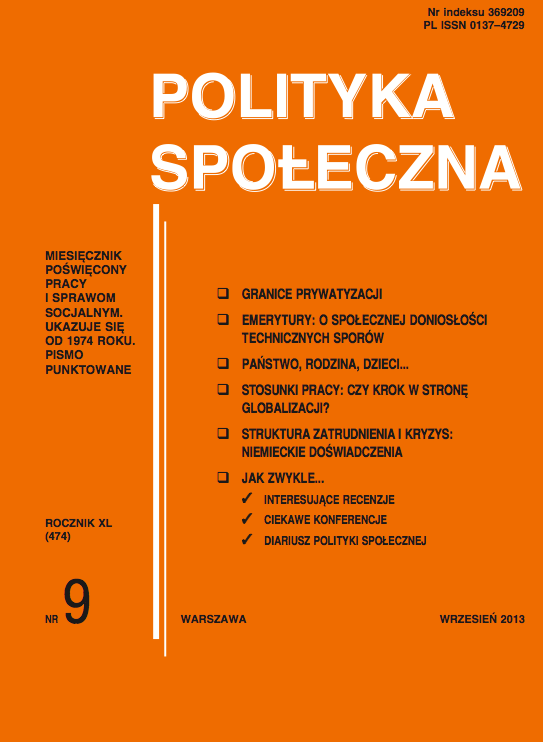 The purpose of this paper is to verify the common myths on the Polish labour migrations to Ireland through the analytical answers to the key questions constantly appearing in the public debate in Poland. The first question relates to the rationale of Poles going to Ireland - the new immigration country (the new migration route) and what stays behind the growing attraction of Ireland to labour immigrations. Secondly, how the Irish government had been opening the door of the Eire to the job migrants during the time of the biggest and historical enlargement of the European Union, which took place on May 1st 2004. The third question posed is on the scientific facts relating to the Polish job migrations to Ireland. The last but not least hypothesis derived from the analysis is on reasons staying behind 'migration magnetism' between Ireland and Poland.